Amie Hautz has been active in the real estate industry since 2005 and has used her professional and personal approach to help her clients achieve their lifestyle and financial goals. With a true commitment to her clients best interests, Amie works alongside her clients every step of the way to make the experience as stress-free as possible, from first-time buyers to luxury home sellers. 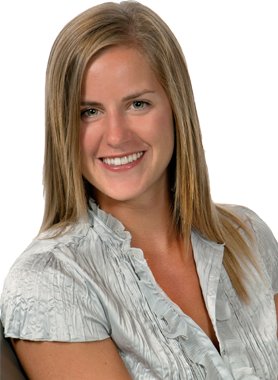 Amie has lived in Calgary since childhood and now resides in Killarney. She applies her intimate knowledge of the city to every client. Amie believes in a balanced and healthy lifestyle and when shes not working, she enjoys playing beach volleyball, cycling, experiencing the arts and culture of Calgary, travelling and spending time with family and friends. Hi Amie Hautz, When I was browsing http://realestatechannel.ca I found your profile. Please contact me about your services. Thank you.